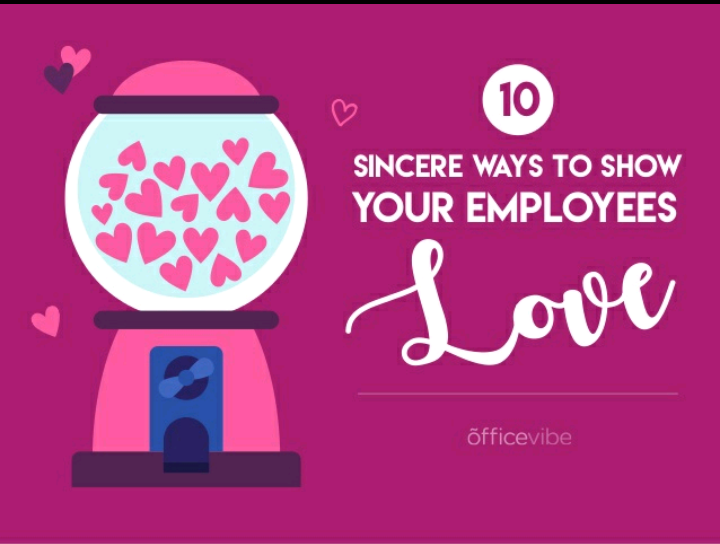 Ten Ways You Can Show Love at The Office! #February isn’t just for #valentines! A happy work environment means more #production! 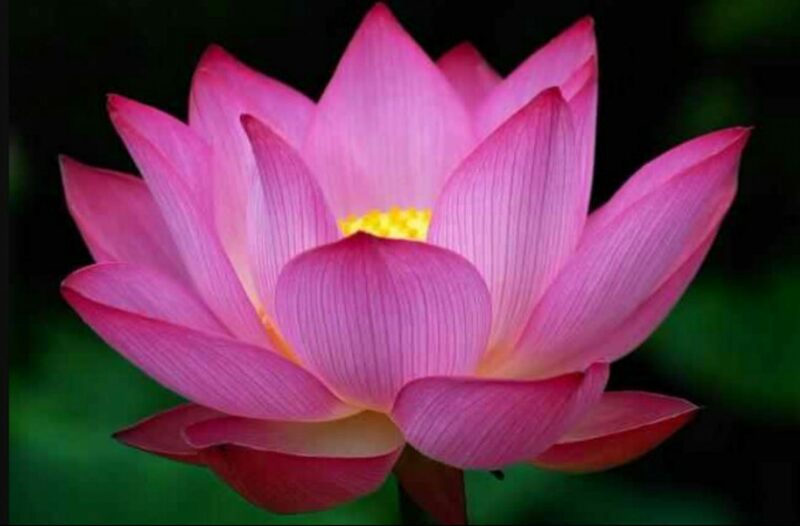 Previous Previous post: #Investment Time! I’m going to tell you about 3 #Stocks That Could Make Huge Moves This Week! Next Next post: Podcast! Actors and Actresses needed in Atlanta!